You have a choice when choosing a POS specialist. 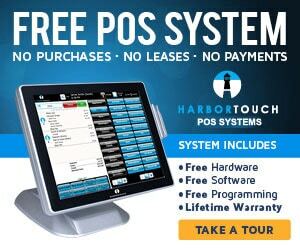 Harbortouch is the only POS company that offers free installation on our Elite point-of-sale products in most cities in the U.S. After you signup with Harbortouch, and when your system is ready, our POS coordination team will schedule a time with you for our certified point of sale specialists to perform your installation. Then, our POS expert will come to your place of business to connect your equipment and test for proper functionality. Locate your state or city on the map below to find information about our services and products available in your area. We are populating and updating our map of POS specialists in your area, to find out if Harbortouch is available near you, contact us.